If you’re the owner of an eCommerce business, then congratulations! 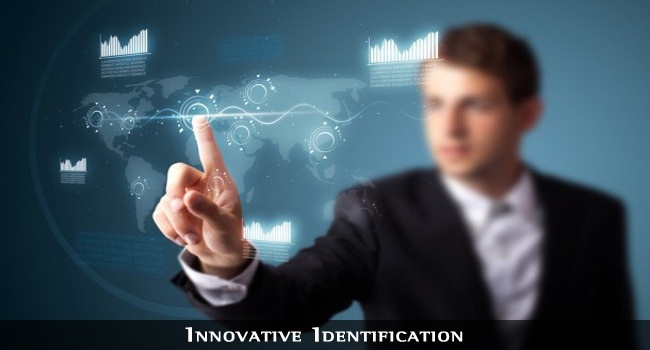 You are right at the forefront of the digital revolution. You had the foresight to spot where the future of the market lay, and nipped in ahead of the competition. You are a true pioneer – just think of yourself rolling across the Wild West in a wagon. 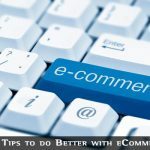 eCommerce gives the contemporary business a host of advantages, allowing you to reach increased numbers of customers, gain some insightful market research, sell around the clock and make things to order, cutting down on waste. Your customers can order off you at any time of day and night from anywhere in the world and you can use online marketing tools to sell the product for you; so there goes the hard face-to-face selling that bricks and mortar shops rely on. You can also advertise with the use of a blog and social media to really reach out to your customers anywhere in the world. Yet, despite all these advantages, it must be remembered e-commerce is still in its relative infancy, and there is still significant room for both improvement and innovation – particularly in terms of security. You may have heard much in the press about breaches in security with big companies like eBay and PayPal and how customers were asked to change passwords to make sure their details stayed secure. While creating new, unique and clever passwords (and remembering them!) is the first line in defence against any hackers, it also makes sense to have a very secure encryption system in place to give your customers added security. One such clever little trick is the process of encryption. And because we’re tech geeks too, we love this kind of stuff. You might have heard of encryption from watching war movies. When the general’s headquarters wanted to send some commands to the front line, they would do so in code, so that the enemy couldn’t make head nor tail of their instructions were they to intercept them. It’s the same principle here. Any communications sent between a web server and a web browser are coded and decoded, a bit like being assigned a long and complex password, so that any malicious malcontents lurking in the background are prevented from getting in: a sort of digital ID that you’d need to get into an exclusive club. If you don’t have it, you’re out on your ear. If your website attracts lots of visitors, yet doesn’t often seem to convert those visitors into paying customers, then a lack of appropriate security could be exactly what you’re after. Feeling safe online is one of the most important reasons for a customer buying or not buying products online. Becoming SSL (secure sockets layer) certified will protect the confidentiality of any customers and encourage them that shopping online is as safe as paying for your shopping in the supermarket. Your customers will be ensured that you’ve got an SSL in place when they go to the url and find an “S” in the http in site’s toolbar. This lets you know you’re SSL secure as opposed to the standard http. Once customers see this little “S” they can know they’re dealing with a site that they can entrust their personal details to and will shop accordingly. If you’ve had the foresight to jump onto the ecommerce bandwagon, you should also possess the foresight to implement appropriate measures of security for any potential customers. Get SSL certified today so your customers can breathe easier and you can grow your business by gaining their level of trust. Let e-commerce work for you by having appropriate security measures in place for the betterment of your business.